Read My Kiss - Kiss Print Readings is a national entertainment company that specializes in personality readings and analysis entertainment at all types of events including weddings, bachelorette parties, trade shows, corporate events, holiday parties, prom, post-prom & grad nights, colleges, grand openings, private celebrations, singles events, nightclub & liquor promotions and virtually all types of venues and special events. Our entertainers have been dedicated to providing unique, interactive, mass-appeal entertainment for over three decades. Read My Kiss - Kiss Print Readings was created at a Valentine's Day celebration where our entertainers and handwriting analysts were asked to read the kiss prints of attending guests. Understanding the art and sciences of human influences, psychology, and both conscious and subconscious behaviors, we discovered some very interesting and exciting consistencies that became the premise and foundation for our readings. 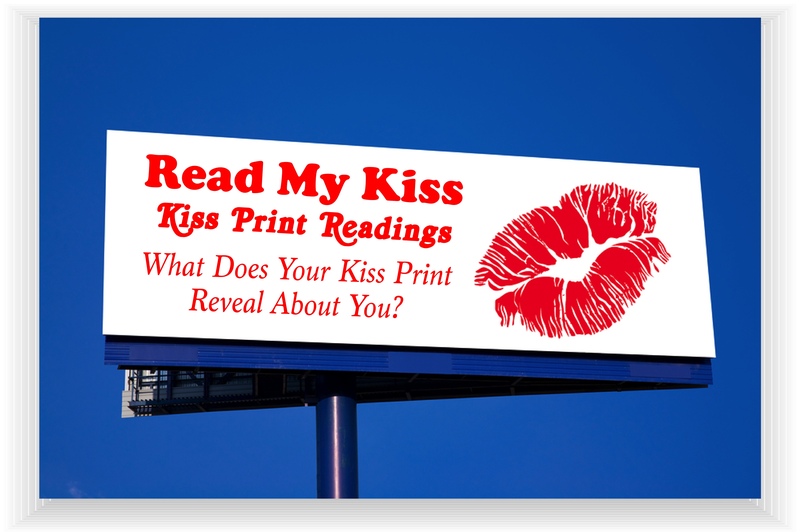 This has resulted in our Kiss Print Readings readings based on over a hundred unique traits, characteristics and subtleties in a variety of categories combined to offer our very personalized and individual readings. Our specialty entertainment offers fantastic mass-appeal to audiences of all ages at venues and events of all sizes with appearances that will create a very memorable and successful event. 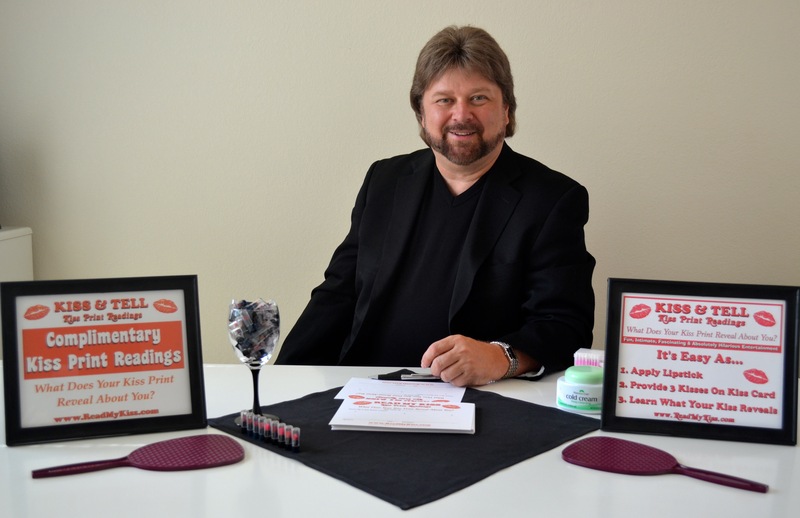 Read My Kiss - Kiss Print Readings and our experienced "Kissologists" entertainers have been featured on The Oprah Winfrey Show, Good Morning America, MTV, All My Children, and CBS, ABC & FOX TV News, as well as many local and regional radio, television, newspapers and media outlets across the country. Read My Kiss - Kiss Print Readings was created on the foundation of providing national top quality, interactive entertainment and services to venues and events, large and small, across America, offering the opportunity to host and present a completely unique type of entertainment to their audiences and events. This, combined with our fantastic customer relations, has allowed Read My Kiss - Kiss Print Readings to become the authority on this very unique and special style of live entertainment.